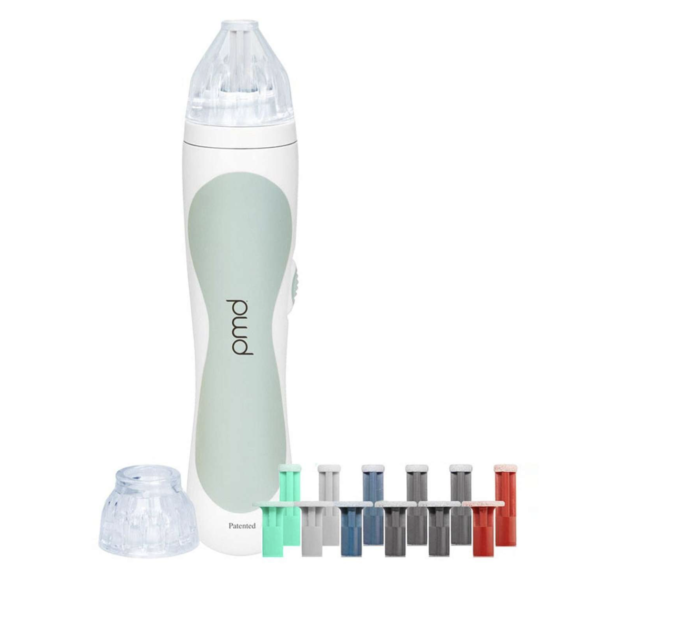 PMD Personal Microdermabrasion Device Discount Code!! Best Deal! I took these photos when I was pregnant last year! 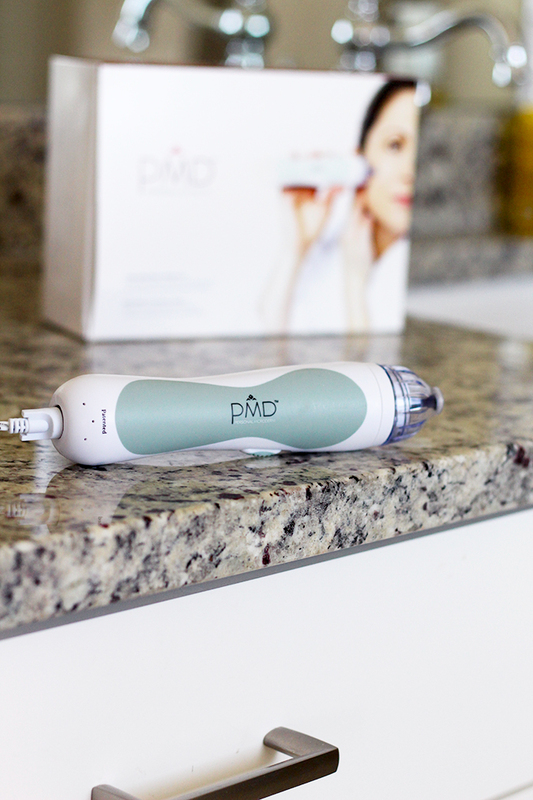 It will exfoliate your skin using a spinning disc and suction to reduce the appearance of fine lines and wrinkles, blemishes and enlarged pores. How Much Does the PMD cost? The PMD is normally $159 (it’s on sale at Nordstrom right now for that price! ), but it’s on sale for $84.50 PLUS free shipping HERE!!!! This deal is unreal. Why do you Love the PMD? This is one of my top favorite beauty products because it gets rid my dead skin cells so that 1) my skin is extremely soft and smooth and 2) my facial products can work WAY better without the dead skin cells covering up my good skin. If you have been on the fence about whether or not to buy, now is an incredible time because you are saving $74.50!! Click here to order. 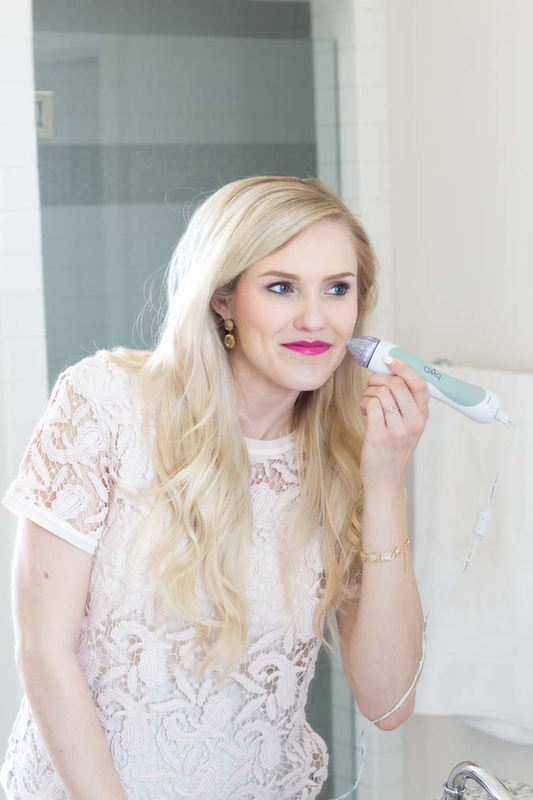 I love sharing products that have made a great difference in my life, and this is definitely one of those products that I feel has made a great difference in my skin. My friend had me laughing when she texted me after she bought it. She said, “I can’t get my daughter to stop touching my face! My skin is so soft!” So…I guess that’s the only downside. You might not be able to get people from caressing your face. HA!! I couldn’t type that without laughing. This post contains affiliate links. I make a small commission on any sales derived from clicking on these links. Thank you for supporting the brands that support A Slice of Style; brands that I use and love! Hi Jenica, thanks so much for letting us know of this great prize! I just ordered it! You bet! I use it once a week 🙂 That’s how often they suggest using it! So this product is safe to use while you are pregnant? Looks amazing! 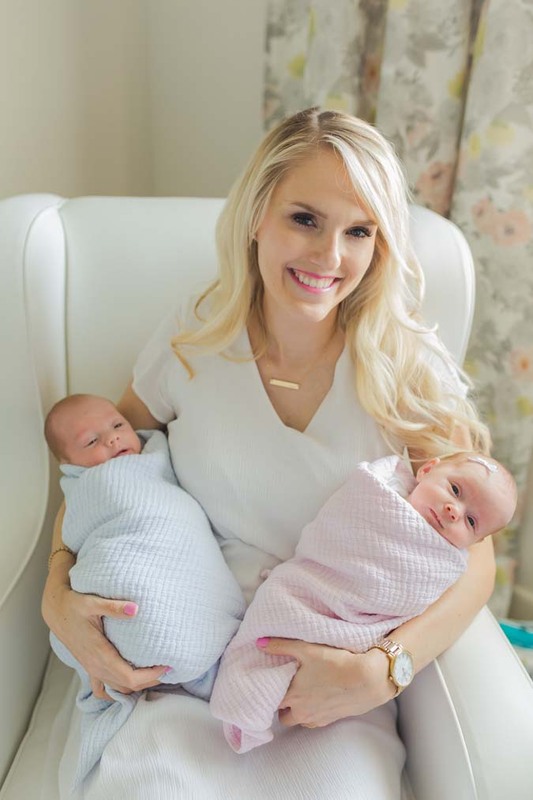 Bri – I used it at the beginning of my pregnancy BUT they say that your skin is extra sensitive while you’re pregnant so you might want to do the most gentle disc in one spot to see how your skin does 🙂 It might be best to wait until baby comes!